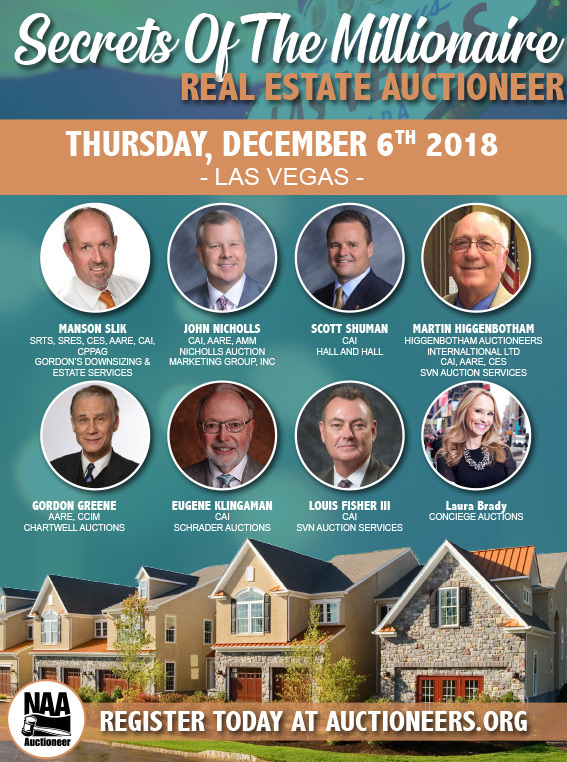 So join us December 6th at the Planet Hollywood Resort & Casino in Las Vegas, NV to get all the secrets of the millionaire auctioneer! Have a Voucher or want to Register? Register here!